Scandinavian design usually embodies a balance of the old and the new. 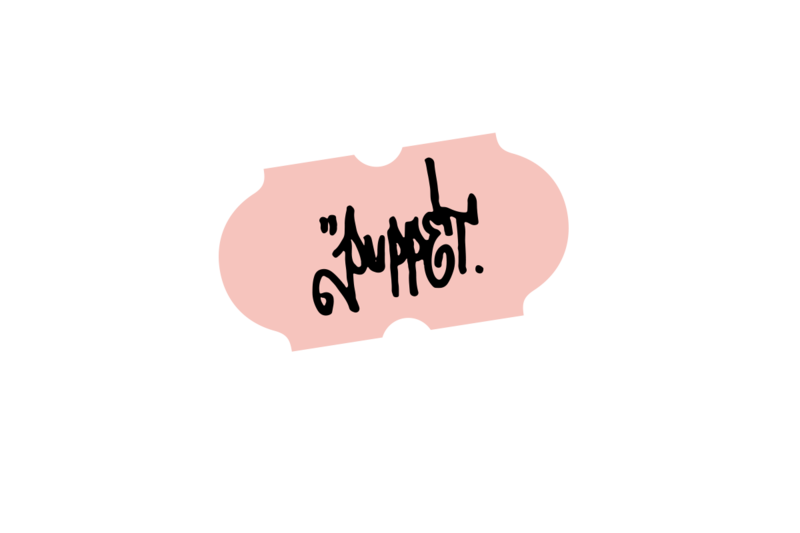 But when the traditions of French cognac meets Swedish hip hop that balance is somewhat disrupted. 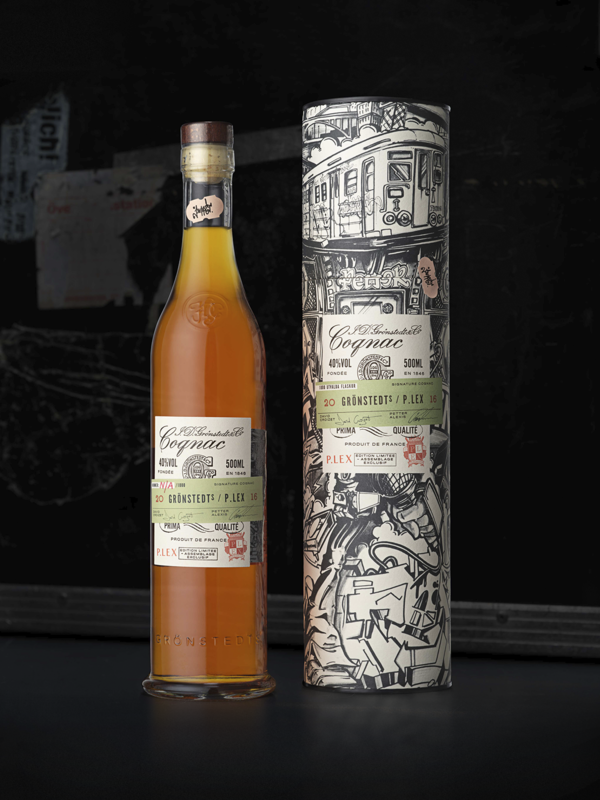 The signature edition cognac is a collaboration by Grönstedts and hip hop musician / sommelier Petter Alexis, whose back tattoo by iconic Swedish 90’s graffiti artist Puppet adorn the packaging. Placed in a battle of opposites, the only way to survive was to create a strategic approach which let the two collaborators fight for shelf life. 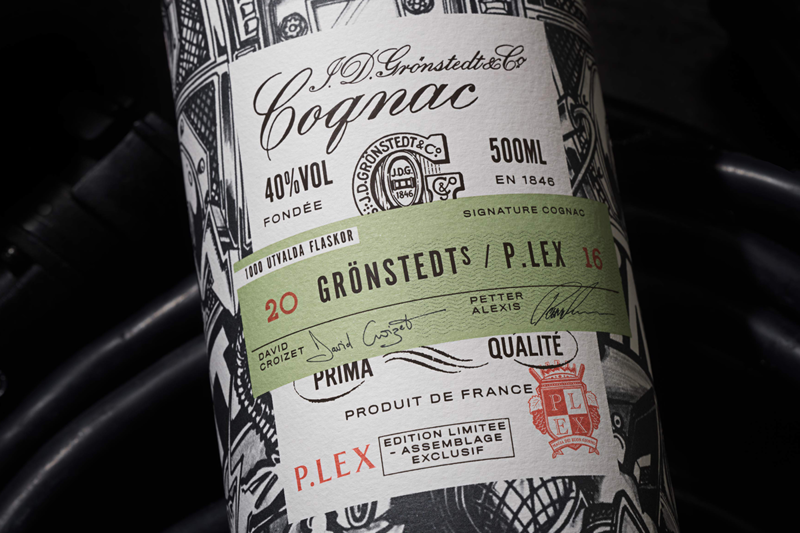 Inspired by street posters, music tickets and the hip hop tradition of battling, Grönsteds / P. Lex cognac layer up a mélange of paraphernalia to create one design expression. 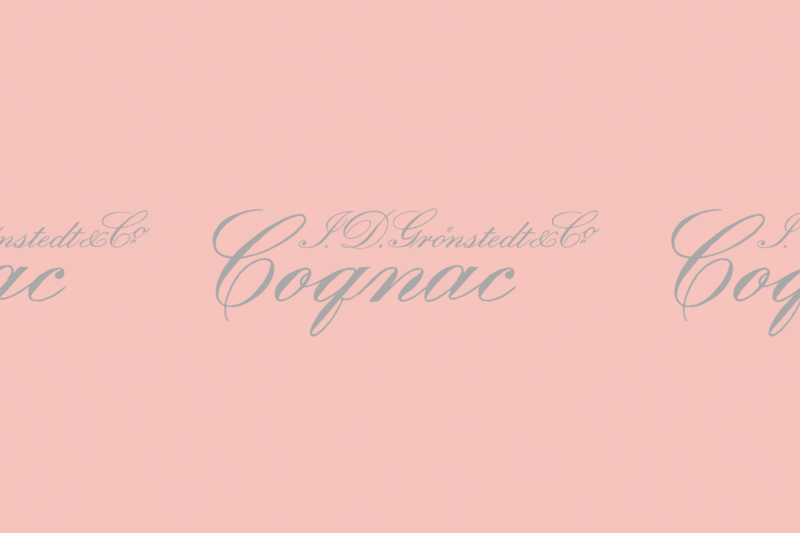 Each layer reflects the core categories of cognac, and the three elements of hip hop. Every step of the unboxing experience has been graced with a contrasting element to keep the consumer on their toes. 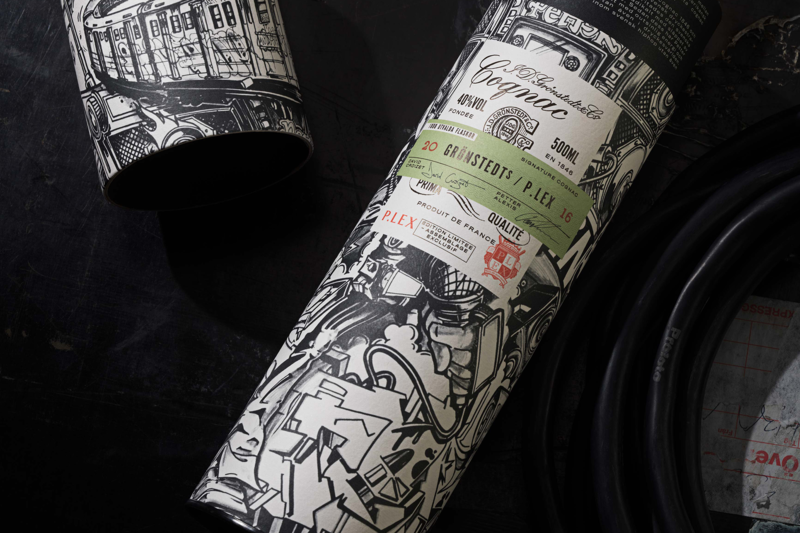 From a price tag neck label to the ripped illustration on the bottle, we’re left with a premium quality product with attitude. 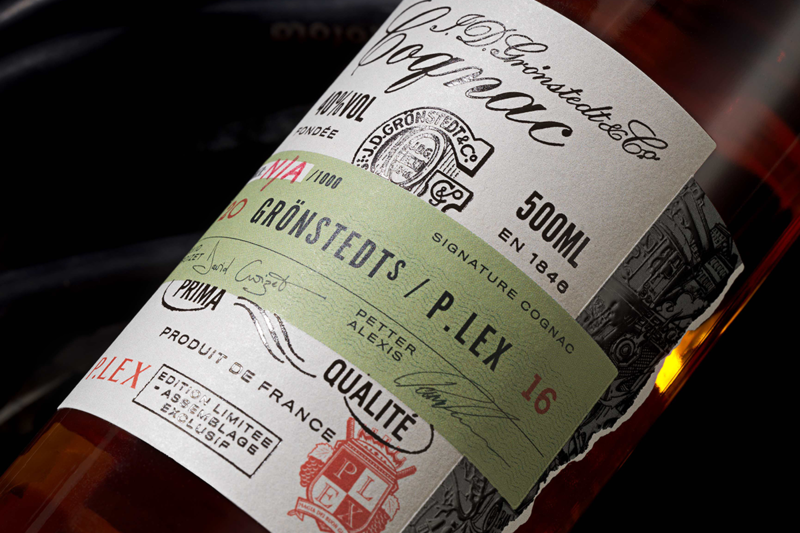 Grönstedts / P. Lex is the result of strategy and design aligned, where the layers tell the story of the products’ complexity. 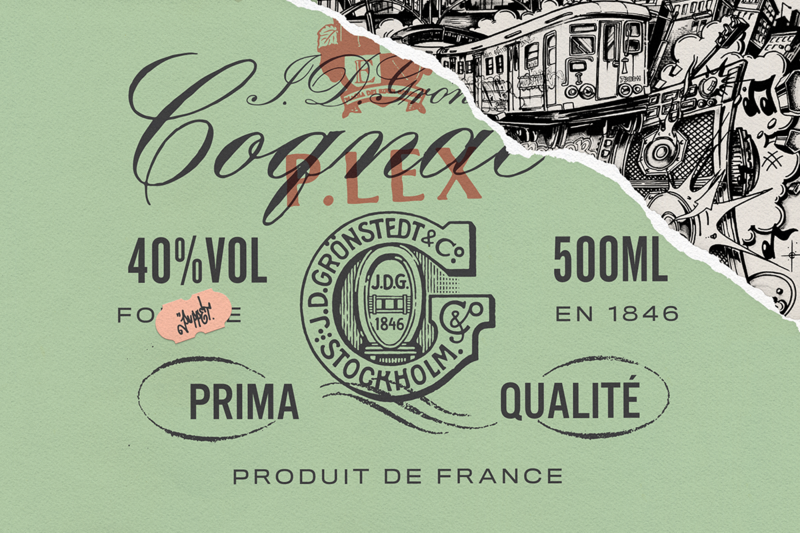 A premium signature cognac limited to only 1000 bottles, developed by a Swedish hip hop artist and a French Master Blender, sold exclusively to the people of Sweden. 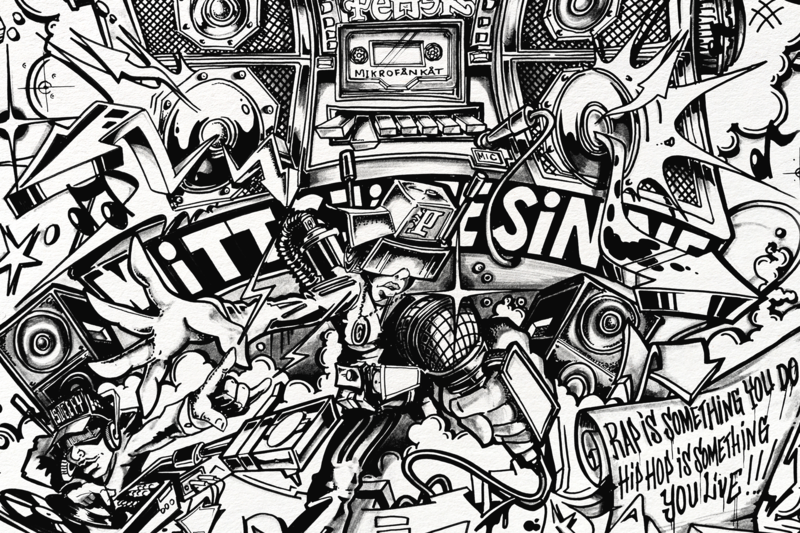 of paraphernalia to create one design expression. 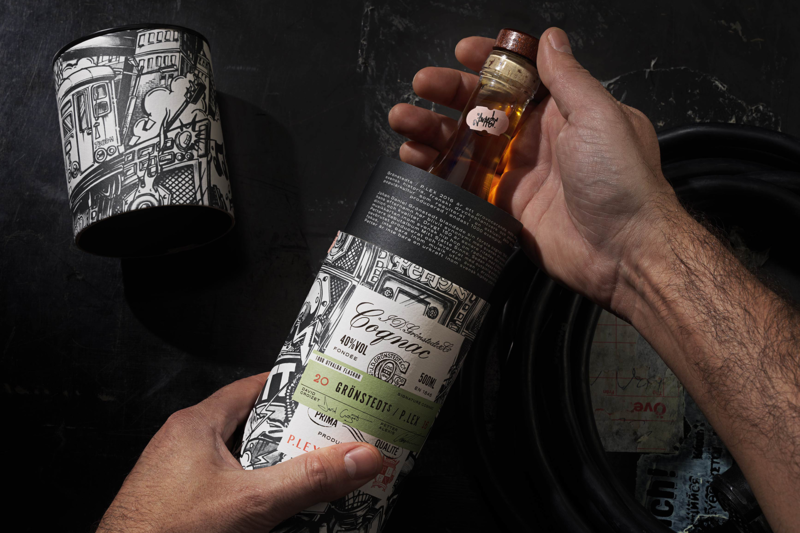 tell the story of the products’ complexity.